Yahoo! recently announced that it would begin recycling old email addresses, allowing new users to claim addresses that had not been used for some time. Now Microsoft is following that lead – announcing that it may begin cancelling accounts that have not been accessed for the last 270 days. Microsoft recently announced that it may begin to delete accounts under its branded services division if those accounts have seen no login activity for 270 consecutive days. 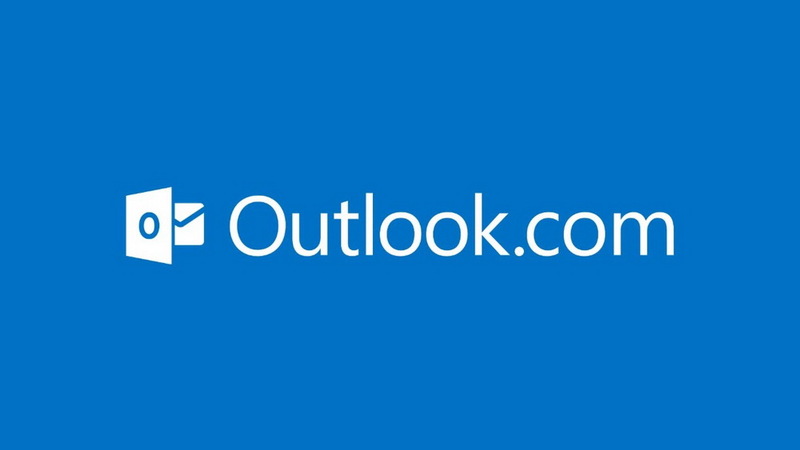 This change affects Hotmail accounts, as well as Windows Live and Outlook. While this is similar to the earlier move by Yahoo!, there is an important difference. Unlike Yahoo!, Microsoft has not yet announced that it will recycle those old addresses and make them available to new users. But even though there has been no formal announcement, a Microsoft spokesperson told PC World that the company does eventually plan to make those old addresses available. What Does the Change Mean for Email Marketers? There was some worry among email marketers after the Yahoo! move, and there is bound to be similar trepidation following the Microsoft announcement. Even so, this move is actually good news for smart email marketers. After all, a good email list should not contain inactive addresses – and Microsoft is doing marketers a favor by weeding out those bad accounts. This new move by Microsoft should also spur email marketers to do some spring cleaning of their own. Now is the perfect time to sort through your lists and remove those old inactive addresses. This simple move can reduce bounce rates, increase open rates and boost sales. As always, email marketers need to stay on top of changes by the major players in the free email arena. Any moves by Yahoo!, Microsoft and Google can have a profound impact on marketers, and those marketers need to understand what is happening, why it is happening and how they can best react. Even so, this latest move by tech giant Microsoft should actually be good news for the email marketing community. No one wants a mailing list filled with dead and inactive addresses. The cleanup Microsoft is planning should make building good lists that much easier.